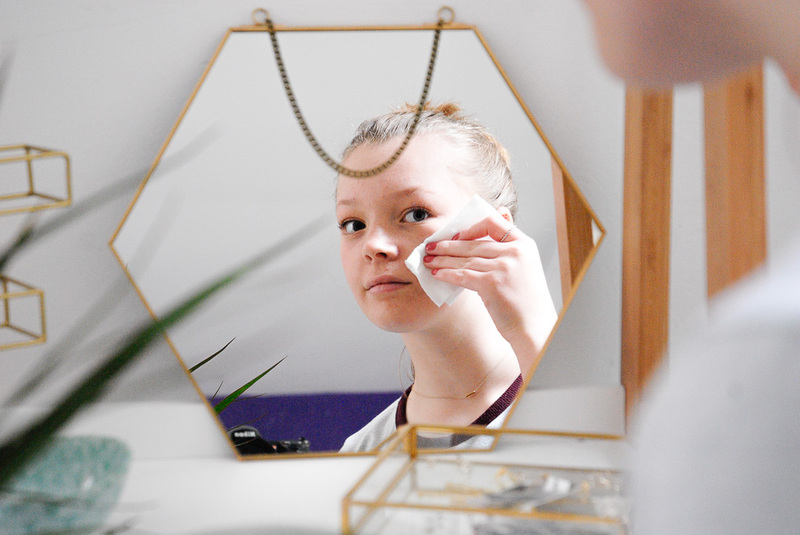 In the past, a Skincare routine is something I've really struggled to commit to. It's one of those things that I can keep up for a couple of days but soon enough I just cannot be bothered anymore. I blame the many, many products out there, it can become extremely overwhelming and if I'm honest, a skincare routine with a million different products is not maintainable. You get home late one evening, exhausted and not at all interested in going through your lengthly routine, and the spell is broken. You will never bother with that Toner the shop assistant at Superdrug promised would magically remove all you blemishes, and its shoved to the back of your bathroom cabinet and forgotten about. Now, I'm not saying we should completely banish skincare and attempt to go back to a simpler time when peel off face masks were a thing of the future. No, I'm all for skincare. 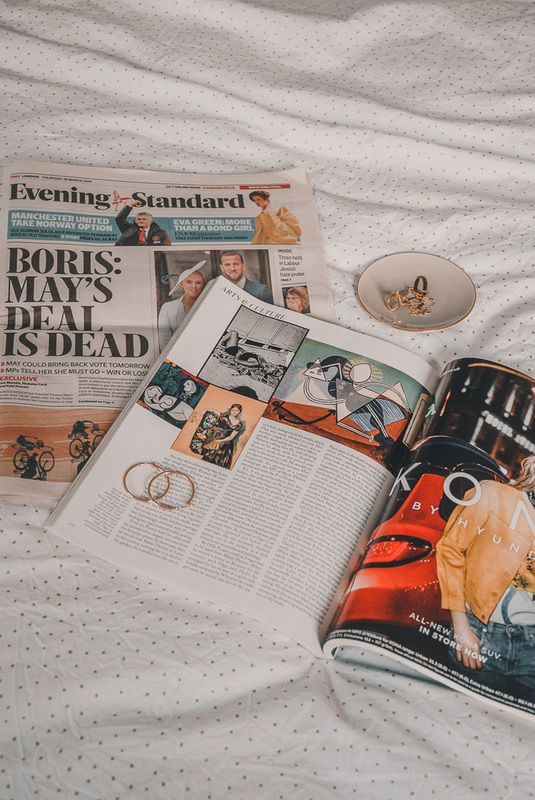 However, I strongly believe that having a simpler routine is far, far better for us all as its maintainable, in a way that lengthly skincare routines aren't. 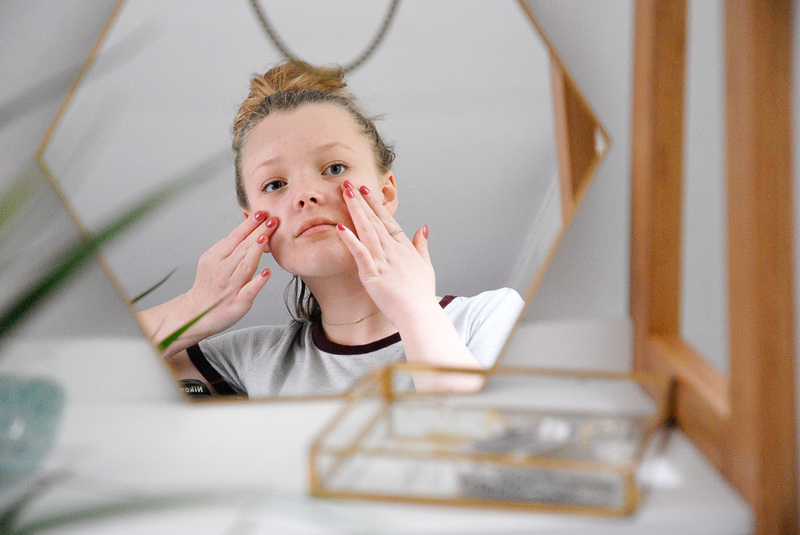 Though, I understand that fully committing to a routine can be difficult, especially when you haven't found the right products that work best for your skin. For me, Micellar water has always been a big no, no. Purely based off of my experiences using Garnier's micellar water. Using Garnier's version I could never tell if the product was removing my make-up or not. As a result I opted for make-up removing wipes rather than a good quality product that would not only remove my make-up, but benefit my skin. Cocunat's version has proven me wrong, and I'm happy that it has. It removes make-up fast, with minimal amount of product, and is gentle on my skin. 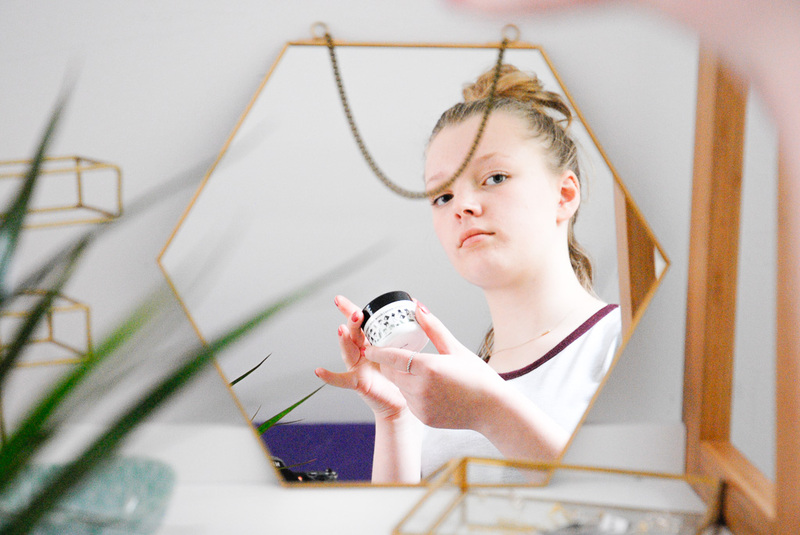 How I use: I put a couple of drops of micellar water onto a cotton pad and remove my full face of make up, I never need more than five or so drops. Through out the warmer months I think it would be safe to say that my skin will often start to look a little more radiant and healthy, all thanks to the sun. However, I do find that I get just a little bit (or a lot?) oily, especially around my T-zone. 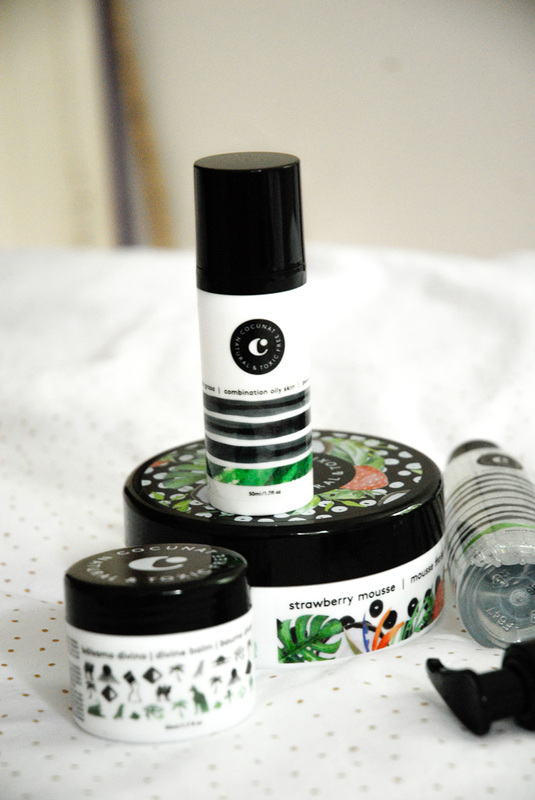 But, since using Cocunat's combination, oily skin moisturiser, my problems are close to gone. In fact, within minutes I noticed difference in how greasy my skin was feeling. Something I really appreciate in a moisturiser is it being absorbent, this defiantly is. It also has a very milky texture and like the micellar water, it's SO gentle on my skin. 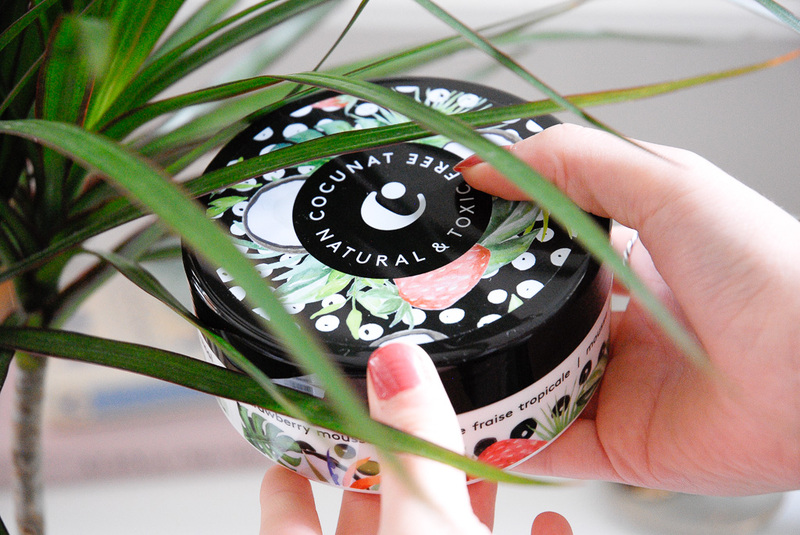 Cocunat's combination, oily skin moisturiser ticks all the boxes when it comes to skincare. As for sizing, it's perfect. Its not so small that I'd use it up just like that, but it's big enough that I can get a lot of use out of it before either changing to a different product, or re-purhcasing it. Which I know I'll be doing, for sure. 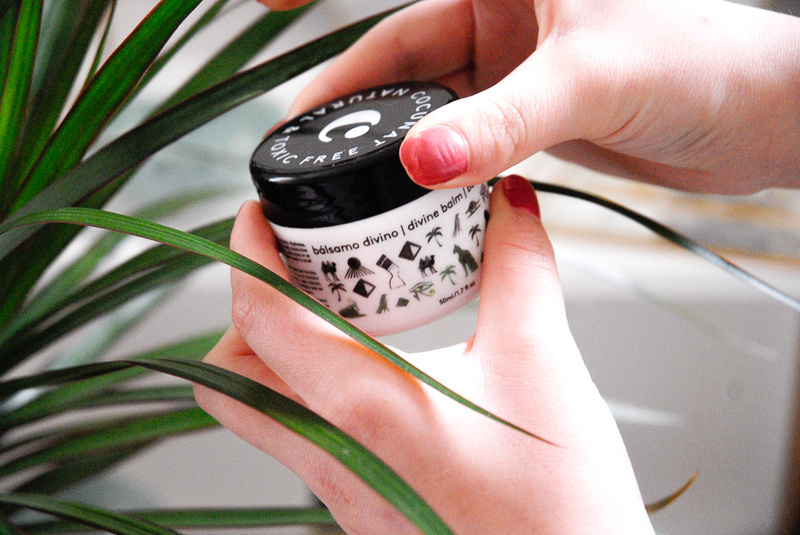 How I use: This is the last product I use in my routine, I apply the moisturiser using my hands across my whole face. However, she let me know that it is great for dry areas and areas that may be a little irritated, such as mosquito bites. Though, all in all I wouldn't buy this myself as it just doesn't stand out to me in the way that the others did. How I use: I apply a small amount to my arms and legs every evening. 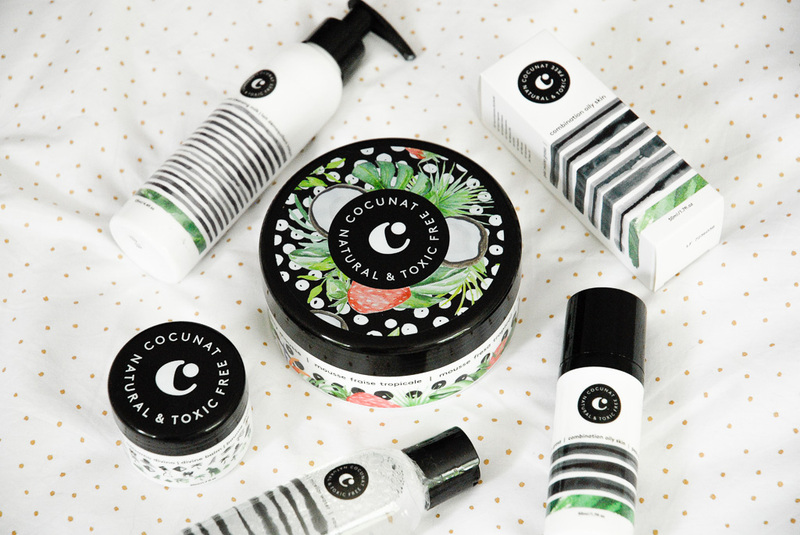 Cocunat's total cleansing milk was the first of their products I tried. 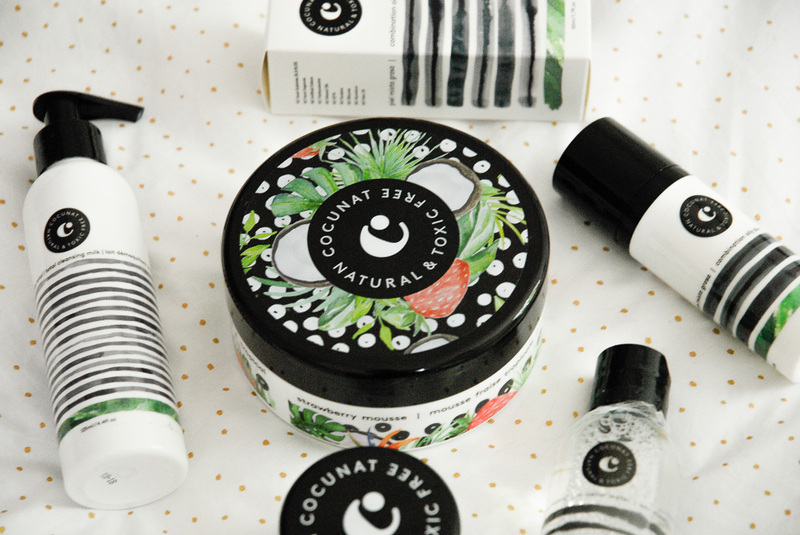 Now that I've tried a range of their other products I can confidently tell you that my love for Cocunat was most definitely not limited to this particular product. In fact, from my first use I could see improvement almost immediately. At the time, my skin was going through a break out, thankfully it's gotten over that now, and I can put that down to this cleanser. It tamed all my little spots, blemishes and the lot. How I use: I apply the total cleansing milk to my skin using my hands, after removing my make-up with Cocunat's micellar water. 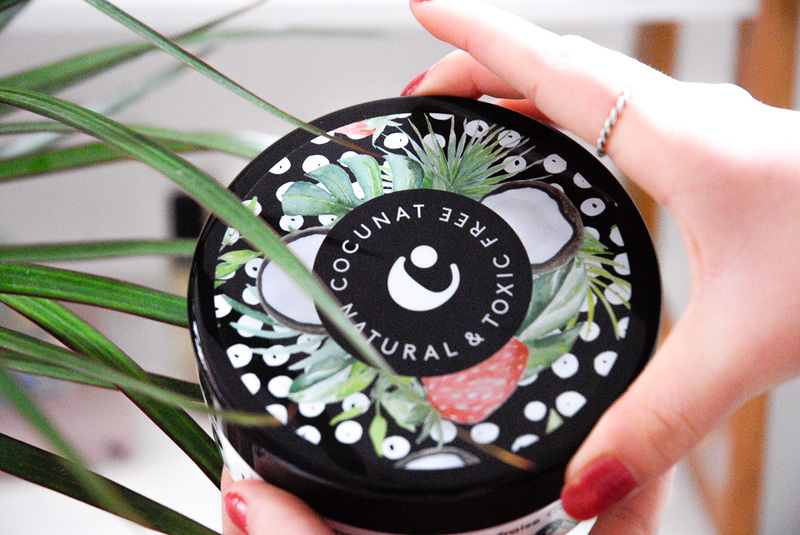 The tropical strawberry mousse is a firm favourite of mine, it brings back ALL the childhood memories, thanks to the fact that its scent is somewhat comparable to Petits Filous. Looking at the product, I did expect it to be soft and creamy, instead its hard and does need a little pressure to actually get the product out of it's container. But, I think I prefer it that way. 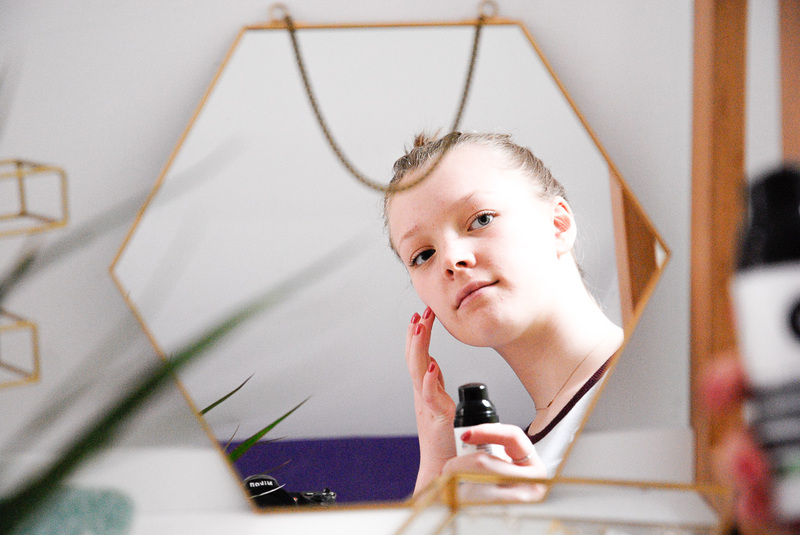 It absorbs quickly and moisturises the skin well, leaving behind it's scent which I LOVE, it truly is the perfect product. How I use: I apply this product to my arms and legs every evening. *All products featured in this post were gifted by Cocunat, though all opinions are my own*. This brand sounds so good. I love the packaging too. Wow! I've never heard of this brand but it seems fabulous. 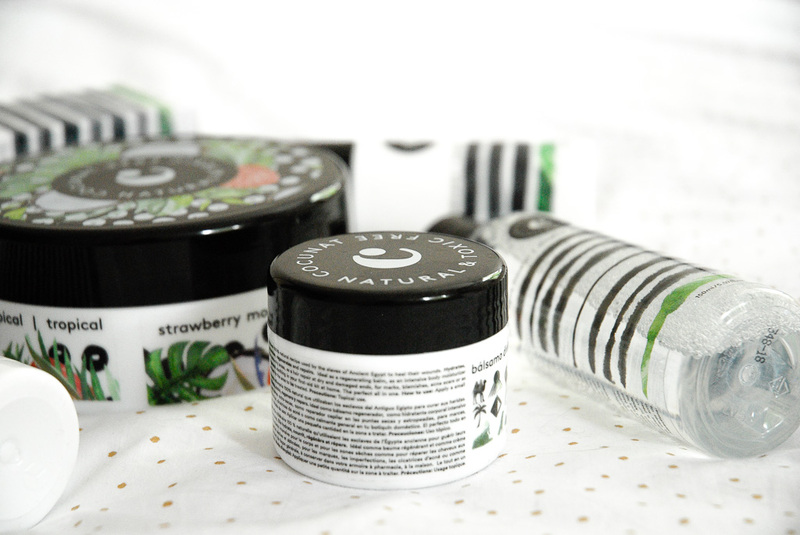 I'm always in search of a good skincare brand that has products made of good ingredients that are actually good for your skin, has a wide range of products, and is not too expensive. Skincare is one of my favourite things to do and I love taking care of my skin and pampering myself with masks here and there. I think once you get in the habit of having a skincare routine there's really no turning back because you just can't live without it. Have a fabulous weekend! I have never heard of this brand... thank you so much for introducing girl! omg gorgeous pics as always! I've never heard of this brand before but I can already smell them! I have just found your blog and I love LOVE L-O-V-E it! !